I get asked from time to time about how we've used Writing With Skill and what we think of "it". (J is currently 1/2 way through Writing With Skill 2). Sorry, my post is a little long. This is not an intentional advertising post for Writing With Skill - I don't feel motivated enough to want to write affiliate posts or reviews for return , whatever that means ☺ - this is just a type up of J's experience using book one in the series Writing With Skill (WWS) by Susan.W. Bauer during 2012 and 2013. To use WWS effectively from the go get, in my opinion, having a student who has solid chronological narration skills is a must. In my opinion, many of the elements that WWE looks for in narration – especially in WWE4 - seem to be in teaching the student to more effectively use the 5 "W" questions (who, what, where, why and/or how) and, ideally, relaying those 5W’s in a chronological fashion using a directed style of narration. We use two styles of narration: a more creative, freer style, of narrating, along with a directed and chronological style of narration outside of WWE's lessons . The progression from using the 5W guide lines in WWE and then employing them in WWS was less of a stretch, for J, than if I’d only taught with a less “directed” style of narration. J employs those 5W’s as a check list with many of the writing assignments in Writing With Skill. Sometimes one of those "W"s is not included in the portion of literature being studied. He mentally crosses it off and moves on. 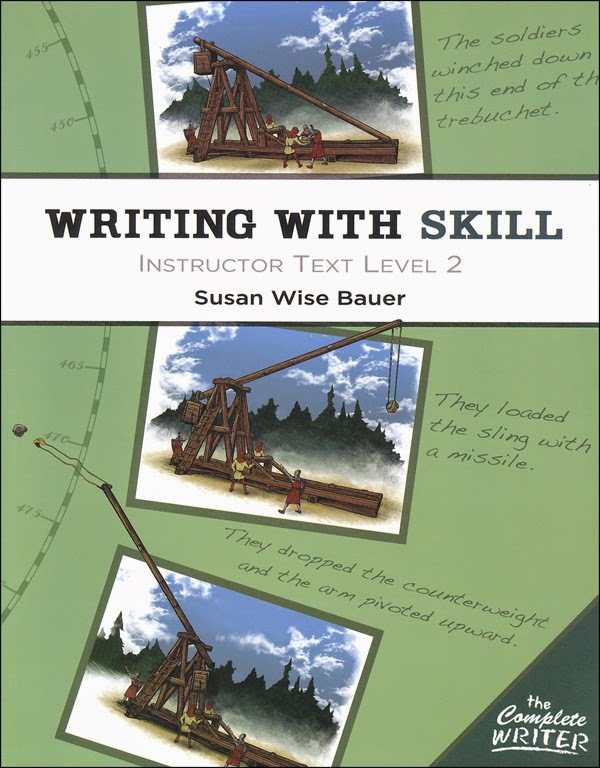 Writing With Skill is/was not an easy program to use, as in effortless and light - it's a good solid writing course that requires the student to think and work. I like it, and I appreciate the results this writing course is helping J to achieve. So to be sure my son was getting a fair chance in WWS, away from the influence of my inability to write well, and to ensure he’s safe from my knee-jerk streak of perfectionism - I relied on the rubric Susan Bauer provides to go with each WWS 'assignment' which helps me ascertain whether J has met the writing requirements, or not. Sometimes I was requiring more than was being asked for, or J was submitting less than the rubric required. We worked slowly, steadily, and solidly through WWS1 as I was in no rush to have J complete book one, just so we can get to the next book (which was not out, when I started typing this review). We took our time using the instructions in WWS1 as solid lessons in learning to write, not just inside WWS but across our other subject areas too. We kept the lesson times shorter than the hour most would use with WWS – I required that J work for up to ¾ of an hour diligently or complete one lesson (which ever comes first). 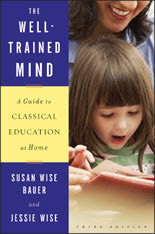 Before we started, I did pre-read what Susan writes about her intended/hoped for outcome from using this book/course. Having those outcomes clearly laid out helped to settle my anxious feelings, a lot. 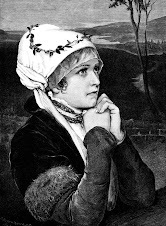 I am not a writer, which is glaringly obvious in my post here, so I appreciate some hand holding when it comes to 'teaching' a student to write. It's now 2014, and we have long since finished WWS1 and the end research assignment. J chose to write on The Beginning of the Periodic Table. I was really happy with the end result - which J does not want me to share online - and the skills he learnt while using WWS1 - J met the rubric, writing in a clear and engaging style, citing all his reference tools correctly, typed his assignment up in double spacing, and didn't complain too much at the 'need to fix' side notes I scrawled on it before he handed in his final pieces of paper. 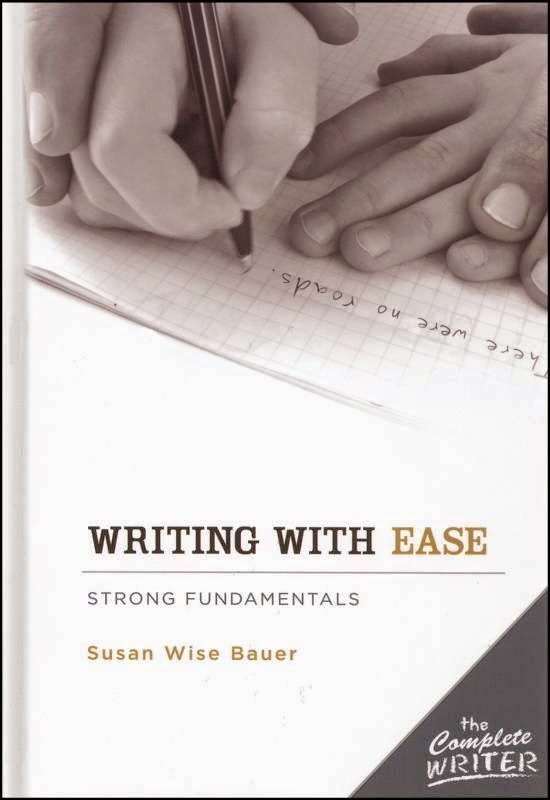 We are going to use - we are using it :) J is 1/2 way through - WWS2 this year, 2014, as my son likes the way Mrs. Bauer writes: directly to him, as a student who wants to learn, and in a style that appeals. And as he noted, if a student was a really gifted writer - one for whom writing came easily and naturally, who also had a good grasp of writing research papers and turned out good solid essays - WWS detailed, incremental, instructions might be annoying. For J, and me, those instructions are not annoying - they are necessary. For our family, using WWS, at an older age has been a good fit for us: the student is able to work, mostly, more independently and the level of writing being produced, for my student, is of a more pleasing quality - and doesn't feel like a tooth extracting session which it may well have been if we'd used it during the pre-teen years. Your experience may differ. 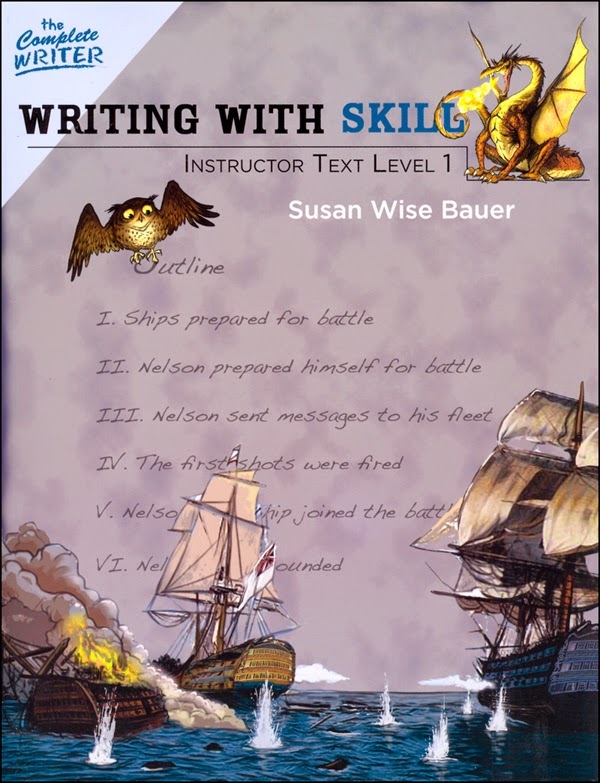 WWS is not the only writing 'course' J is using for his highschool years, we are also using Greenleaf's literature study/writing guides as well, and really enjoying Cyndy Shearer's teaching style. 2016 Update: I'd still like to take Daisy through outlining the WWS way, and we are going to do a very condensed wwalk through bk 1 with her. 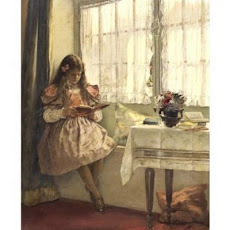 She has been using Matthew Stephen's Essentials in Writing, and, Essentials in Literature and his courses are a excellent fit for her but the EiW levels we've used do not take the student through a solid go at outline writing from text like WWS does. How old was your son when he started WWS1? Also, did he complete WWE 1-4 before starting WWS? our son was 12 & 1/2 when he started using WWS1. He previously completed the concepts in WWE 1-3 with us using some of the pages and lessons in the WWE students books, but often we'd refer to The Complete Writer: Writing with Ease Instructor Text http://peacehillpress.com/index.php?p=product&id=21 so that we could customise the language arts topics Susan had outlined to be taught to be used with the books he was reading in history/science. Adding this here, my daughter will not be starting WWS until she is 14, and then I'm proposing to have her do WWS1-3 at an accelerated pace. I used more of the WWE4 lessons with her than I did with my son. We're using something else this year to assist with the mechanics of writing, Essentials in Writing. All the best as you work through your options of what to use. Thank you for your post, Chelle. My kids have been using BJU English for the past few years. My daughter is going into 5th grade (age 11 in a few months), and will continue to use the BJU English (Book 5). I would like to supplement with a curriculum that will focus more on writing. I don't feel confident teaching writing. My research has led me to WWE and WWS. Do you think we could jump right into WWS1, having had no experience with any of The Complete Writer curriculum at all? Thanks for any advice you could pass on. Not trying to put you off using WWS1, but have you perhaps looked at something like Essentials in Writing by Matthew Stephens if you're looking for a writing instuctor? I found WWS1 a good program to use as it moved my student and me as the teacher incrementally through the writing process. Learning to write, to a set rubric, is hard work for some students and I'm guessing (as in unsure) you may find that WWS is either a good fit for you daughter, or a curriculum that requires you to adjust it to make it work (?). 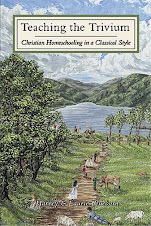 I'm not sure if Peacehill Press still have good sized samples for their texts available; if they do perhaps download the one for WWS1 and maybe have your daughter try the work in it?? Wishing you the very best with your choices!